Twin Eagles Naples Fl is an exclusive, bundled golf community featuring 36-holes of championship golf in a certified Audubon International Signature Sanctuary. A master-planned community that features luxurious resort-style amenities including zero-entry pool, tennis courts, and a 47,000 sq.ft. clubhouse that offers both formal and casual dining. Homes feature a unique Mediterranean-style that creates an atmosphere reminiscent of that seaside Italian city, Naples. 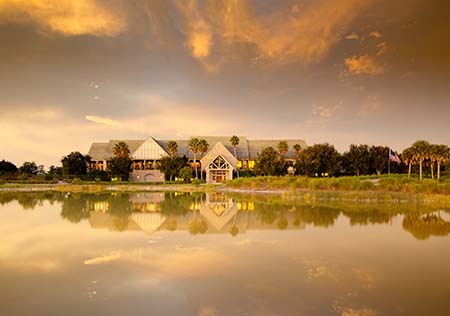 Twin Eagles Naples offers lakefront or golf course views from nearly every home and condominium. Add private pools, attached garages, resident-only amenities, and you have resort-style living at an affordable price. 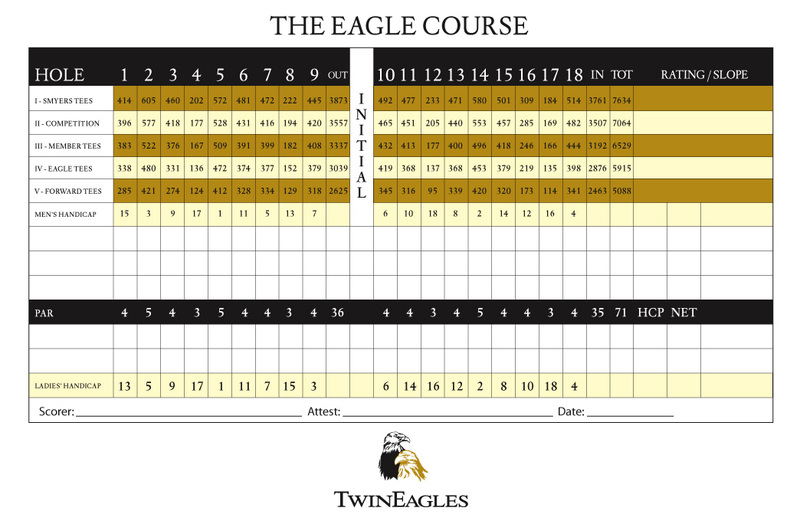 As a resident of Twin Eagles, you have two phenomenal 18-hole PGA championship golf courses at your disposal. A favorite on the pro tour and the host of the Senior PGA’s Chubb Classic, the Talon Course was designed by Jack Nicklaus aSr. & Jr. 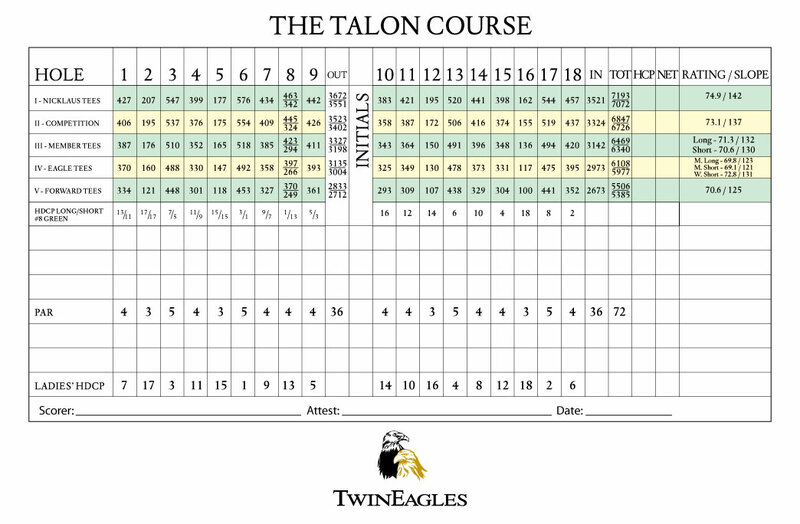 The Talon consistently ranks as one of Florida’s finest golf courses. It features all of the trademarks of Nicklaus golf design, including length, tricky approaches, and undulating greens. Bunkering and mounding come into play as do several sparkling lakes sprinkled throughout the 7,193-yard course. It’s a challenging but fair track that puts a heavy emphasis on shot strategy and course management. The Eagle Course, designed by Steve Smyers, adds a 7634-yard monster to the club. This course’s thought provoking playing angles, optical challenges and gorgeous setting make it a favorite of pros and residents. Smyers drew on historical designs created by classic golf course designers such as; Charles Blair Macdonald and Seth Raynor. Macdonald considered the father of American golf, attended St. Andrews University and played matches on the Old Course in the 1870’s. He became a golf course architect and based many of his designs on famous holes found on Scotland’s finest courses. Smyers considers the Eagle Course a work of art that makes the most of the natural setting. He adapted the holes to fit the land and lengthened the layout to accommodate the modern game. The Eagle Course was named ‘Best New US Private Course of The Year’ by Golf Magazine. 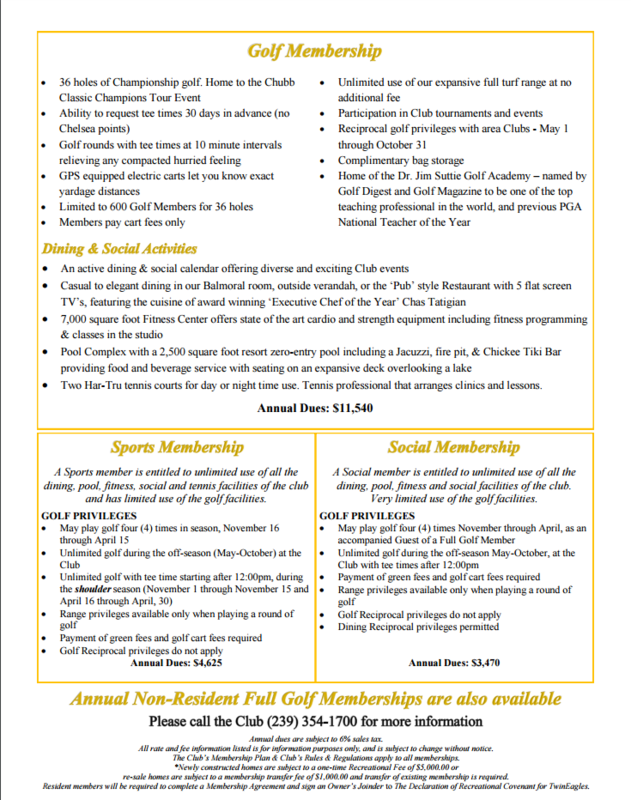 In addition to the Talon & the Eagle golf courses, residents of Twin Eagles enjoy the following amenities. 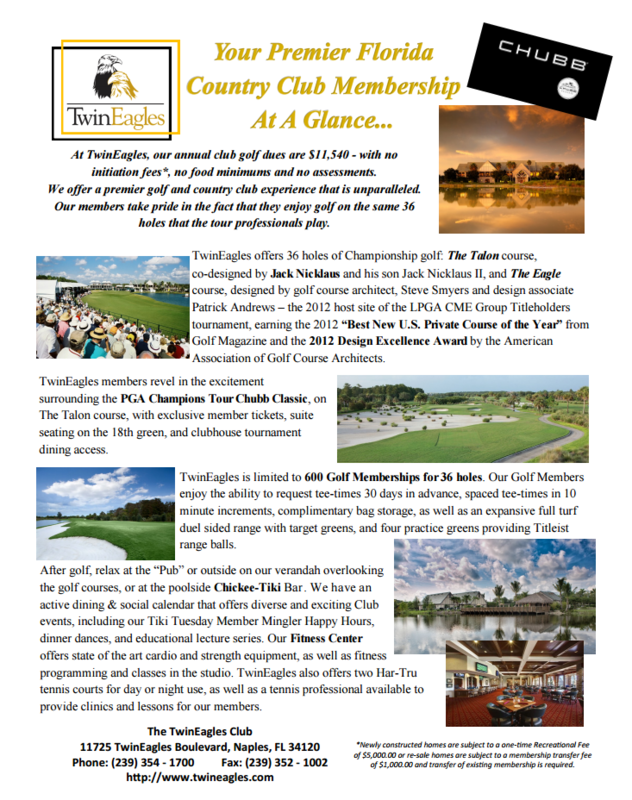 For additional information about Twin Eagles Naples FL, please complete the form below! I or one of my team members will respond to you within one business day.